An introduction to some of the best bothies in the UK. Featuring 26 selected bothies, the author shares her memories of using these free 'stone tents' in some of the country's wildest and most remote locations. Alongside notes on legends and landscape, wildlife and history, the book is full of expert guidance and tips on how to make use of bothies, from packing lists to bothy etiquette and the best walking routes in. 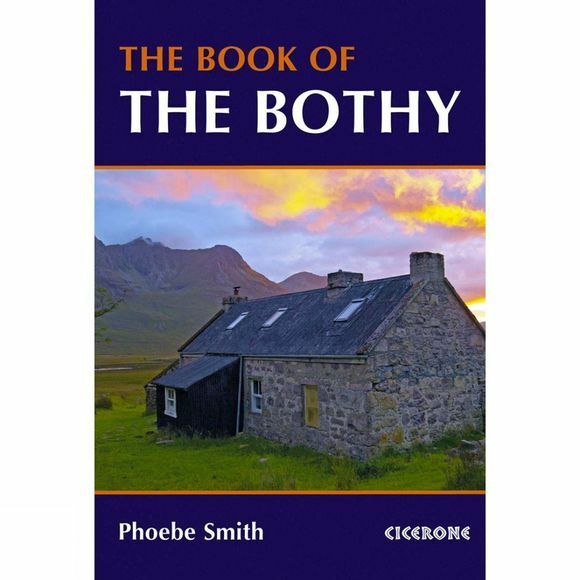 Inspiring and fun, the book showcases bothies in Snowdonia, the Brecon Beacons, Lake District, Pennines, the Highlands and Islands of Scotland, and Northumberland, and is a personal celebration of the world of bothying. Hidden away in the hills and mountains of England, Scotland and Wales–for years known only to a lucky few–is a network of huts, cottages and shelters. Completely free to use, these secretive refuges can be life-savers, quick stops and destinations in themselves. The network of British bothies is cared for by the Mountain Bothies Association, and day-to-day by the walkers, climbers and mountain lovers who rest there.